All the children at KiddiSafe experience a holistic approach to childcare in a rich environment where their wellbeing is prioritised, and they are actively involved in stimulating activities based on their own individual needs and interests. Kiddisafe provides the maximum care and education for each individual child. Each day is carefully planned to involve elements of challenge, imagination and adventure. This will include painting, music and movement, stories, baking, construction toys, ICT, home corner, water play, sand play, soft play area and both indoor and outdoor play. Pre-reading, literacy and numeracy skills will be developed in association with the Early Learning Goals in preparation for full time education. 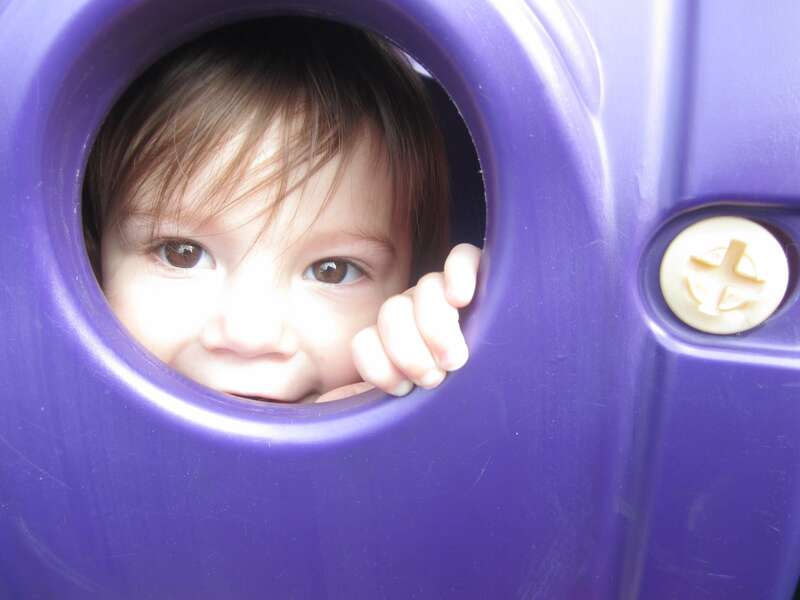 There are continual observations and assessments of each child’s development and behaviour. Information recorded will be available to parents at all times on an online journal. Our overall aim is to create a warm, homely environment that offers flexibility. We use our room space in different ways according to the ages and needs of the children who attend. This allows children to access equipment and materials more freely: they can choose resources that will enable them to follow their own interests. Kiddisafe is constantly promoting equal opportunities for all. It is a multicultural setting operating in non-sexist surroundings reflecting the rich diversity of Leicester. The children who attend our session will be cared within the highest standards set by OFSTED.